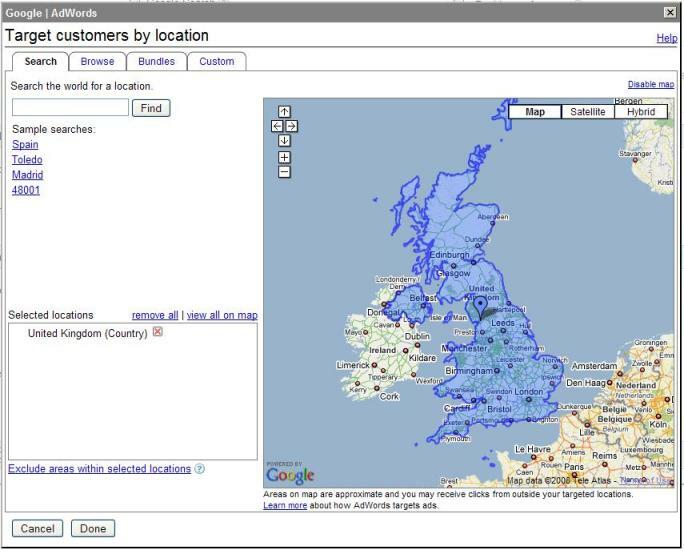 You are here: Home / How to set up Geo targeting on Google Adwords? To set up Geo targeting on Google Adwords, go to: Campaign Management / Campaign Summary / Edit Campaigns Setting. At the bottom of this page, in Target Audience, you will be able to choose the language and the location targeted. In “Locations”, click on “Edit”, and you will be sent to this page where you could select the locations targeted.